I only just recently tried my first breakfast enchilada. For dinner, ironically. But it was excellent and I liked it a lot, and if you don’t like breakfast enchiladas then you are inarguably wrong, period. 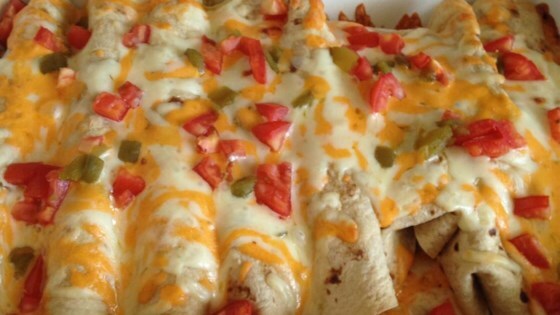 One reason not liking breakfast enchiladas is flat-out objectively incorrect is that they are healthy. In fact, they can be as healthy as you want them to be. You can put spinach, and tomatoes, and whatever other vegetables you want in them, plus cheese for dairy and eggs for protein. Potentially that makes for infinite health, and so turning down a breakfast enchilada is like turning down the secret to eternal youth. You might think that it’s a wise decision but really you’re wrong and you’ll regret it later when you’re old and dying. 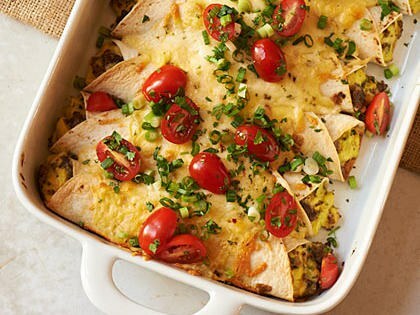 Yeah, because that’s right, breakfast enchiladas will literally save your life. 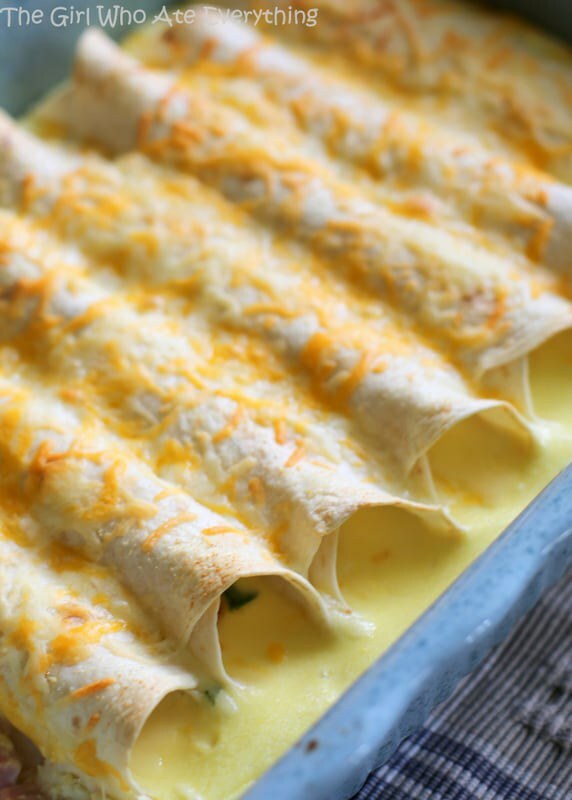 A second reason that liking breakfast enchiladas is a prerequisite for being an even mildly intelligent human being is that they are delicious. They taste like nothing else you’ve ever eaten, because everything else you’ve eaten tastes like crap compared to breakfast enchiladas. This has been scientifically proven through experimental study and peer review*. It is absolute fact and only a complete idiot would deny it, end of story. Lastly, breakfast enchiladas are so dang irrefutably good because they are not racist, sexist, homophobic, or transphobic. They don’t see color, but in a good way. They have no opinion on your body shape and they don’t want to know what’s in your pants or who you’re attracted to. They don’t care about anything which allows you to be your true self around them at all times. 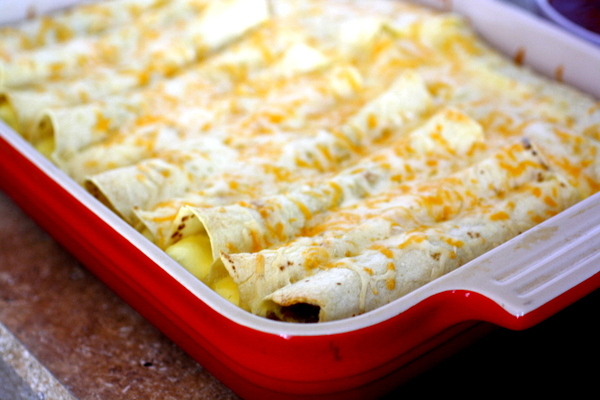 Screw society, because breakfast enchiladas don’t give a flying heck about any of that nonsense. As an added bonus, they’re even completely indifferent towards your existential suffering.